Where will you be this New Year’s Eve? The once-a-year celebration has become an opportunity to attend some of the most elaborate and memorable festivities across the world. With so many places to be when the clock strikes midnight on December 31, how do you choose which one? 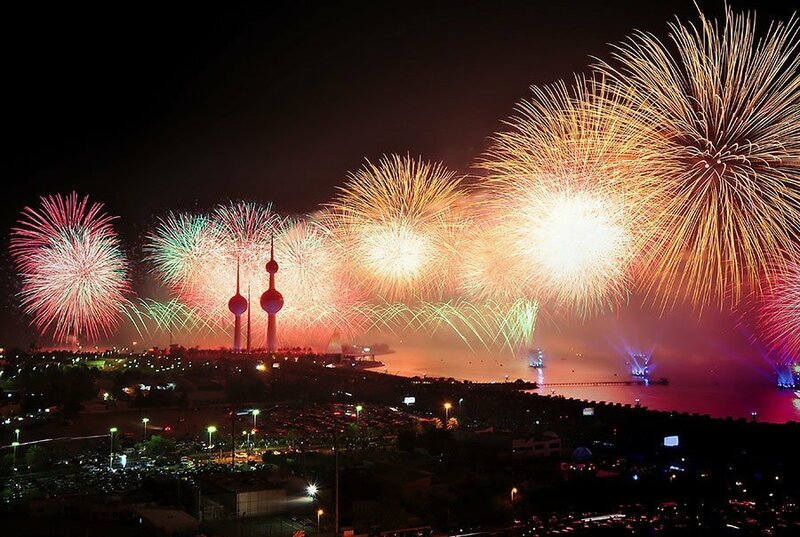 The good news is that no matter where you are in the world, you’re guaranteed to be within a reasonable distance of one of the world’s best New Year’s Eve celebrations. To make your decision a little easier, we’ve rounded up the top 10 places to celebrate New Year’s Eve. Even better, if you’re already studying abroad with USAC, we have program locations near each of these celebrations! 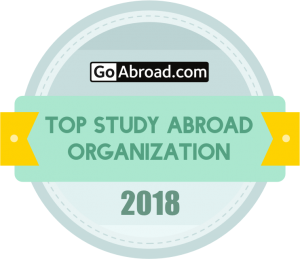 If you’re not studying abroad, but you plan to during New Years, learning about these festivities may sway your location choice. 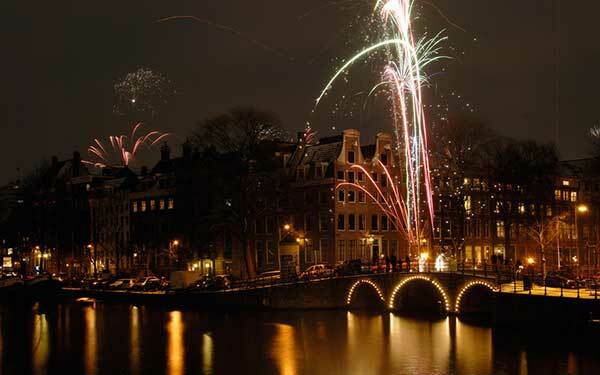 A compact and easy-to-navigate city, Amsterdam is a friendly host to its New Year’s Eve guests. No matter your age, there’s a little something for everyone. 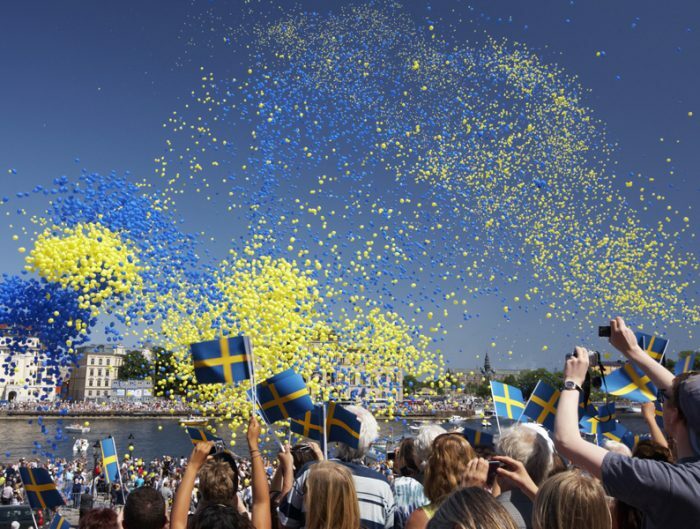 And the variety of visitors makes this celebration a global event. The best spots to be in the city centre are Nieuwmarkt (Chinatown), Leidseplein and Rembrandtplein, however, the official celebrations include a fireworks show at The Oosterdokis. To assure you get a great view, head to the Magere Brug (Skinny Bridge). During your visit, don’t forget to indulge in some Dutch New Year’s Eve traditions which include traditional sweet treats called oliebollen. These delectable balls of sugar coated, deep fried dough can be found in street stands across the city. Don’t wait too long as they quickly disappear after the New Year. Studying abroad in The Hague puts you within an hour drive of Amsterdam! If you’re looking to hit one of Europe’s biggest street parties, then Berlin is the place to be. Celebrated between Brandenburg Gate and the Victory Column, nearly one million people gather in the streets to ring in the New Year. The celebration includes live bands, fireworks, DJs, light and laser shows, and is completely free of charge. This two-kilometre-long party will not disappoint. While in Berlin, keep an eye out for the annual pancake race, known as the Berliner Silvesterlauf. Runners participate in routes of two, four, six, 10 or 15 kilometers flipping pancakes the entire way. Studying abroad in Lüneburg puts you within three hours of Berlin! 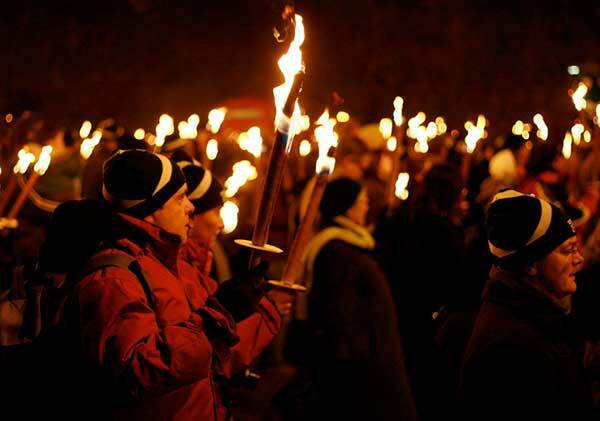 Edinburgh has created its own New Year’s celebration called The Hogmanay, which lasts three days and attracts more than 148,000 people from 70 countries. Starting Friday, December 30 and lasting through Sunday, January 1, the Hogmanay offers a variety of events, theaters, concerts, parties, fireworks, torch carrying and more. The celebration has been going on for nearly 25 years, and you can see the full event brochure here. Studying abroad in Stirling puts you 55 minutes away from Edinburgh via train. If gathering in the streets with millions of people isn’t your thing, then consider heading to Goa where New Year’s Eve celebrations include dancing on the beach with sand between your toes and fairy lights strung on the trees. 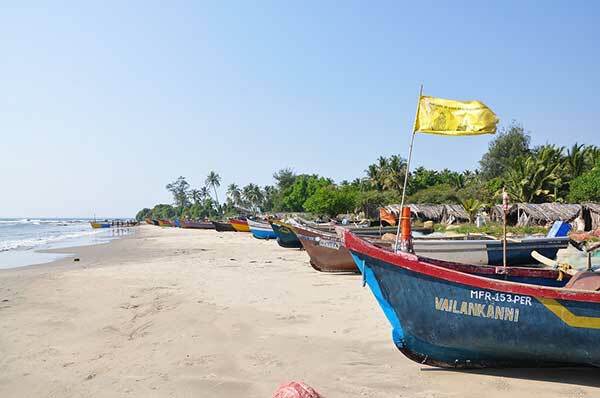 Although it’s a less obvious destination for New Year’s Eve, Goa boasts great weather, great prices and great options for a more relaxed New Year’s eve setting. 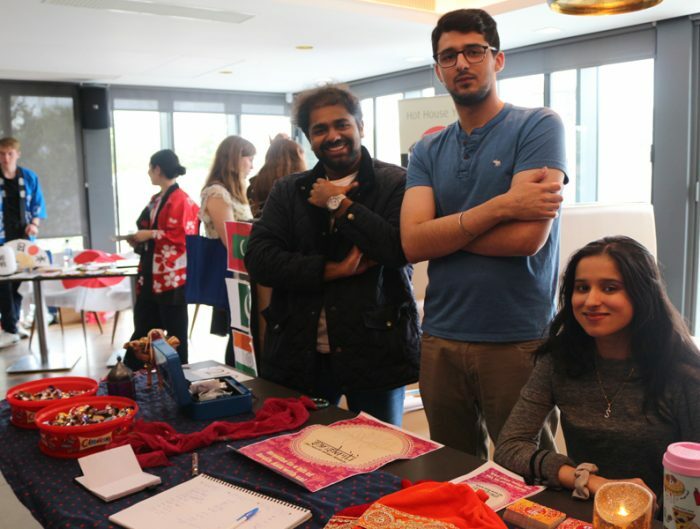 Studying abroad in Bangalore puts you a short flight away from Goa. 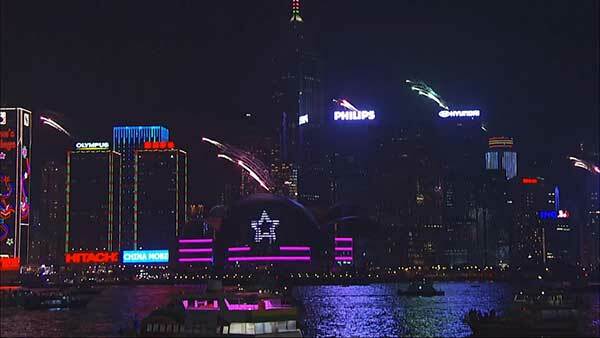 There are few sights less spectacular than the New Year’s Eve fireworks show in Hong Kong. The show lasts for nearly 10 minutes and launches from land and skyscrapers making it visible from practically anywhere in the city. The best places to be for the New Year’s Eve party are Central, Causeway Bay and Tsim Sha Tsui regions. Studying abroad in Shanghai or Chengdu puts you within a 2.5-hour flight to Hong Kong. 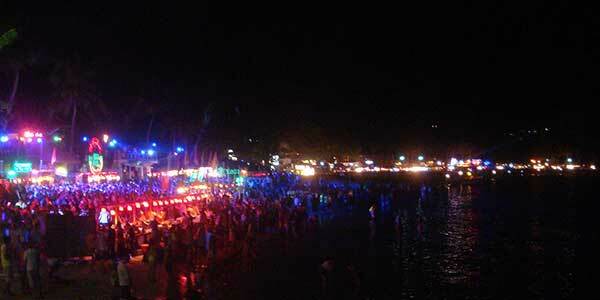 If you’re looking for the motherland of foreign New Year’s Eve parties, then search no further than the Full Moon party in Koh Phangan, Thailand. Located on Thailand’s southeast coast, the Full Moon party is known worldwide and is not for the faint of heart or energy. The celebration actually begins on December 25 and lasts through the new year. However, the New Year’s Eve party, known as the “mega New Year Party,” kicks off on December 31 and lasts well into New Year’s Day. 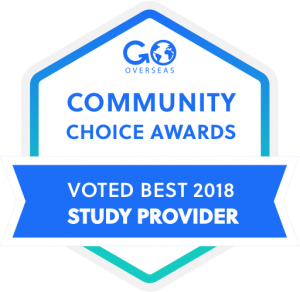 Studying abroad in Chiang Mai, Thailand will put you just a plane ride away from this memorable celebration. There is no shortage of activities to do in London on New Year’s Eve. In fact, there’s so much going on that it can become overwhelming. 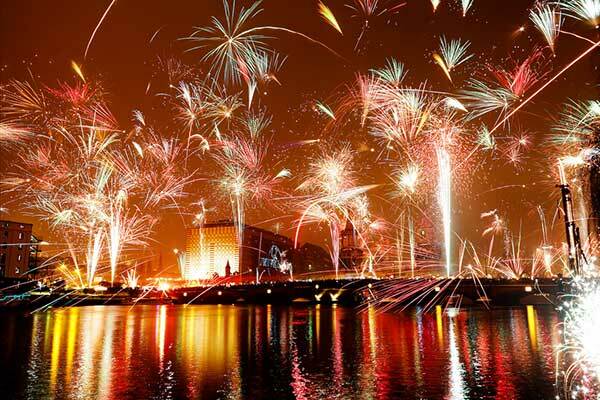 The first thing to know is that the London fireworks show requires tickets and they sell out quickly. So if you plan on heading to the city, you’ll want to research some different places you can catch the show. 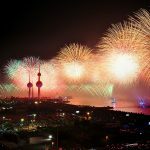 Aside from the fireworks show, there are a variety of balls, clubs, parties, and cruises filled with New Year’s Eve festivities. Find the perfect place for you on Visit London’s website. 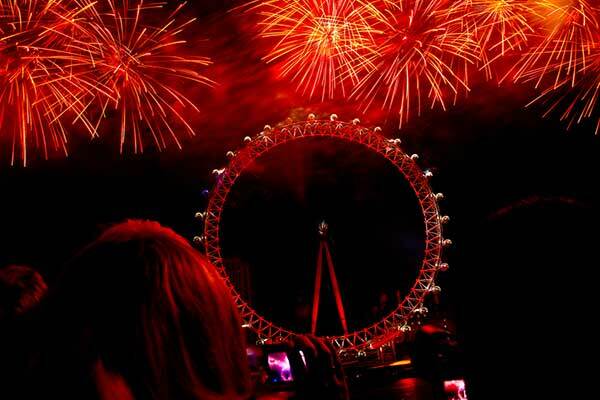 Studying abroad in London puts you smack in the middle of the New Year’s Eve action! 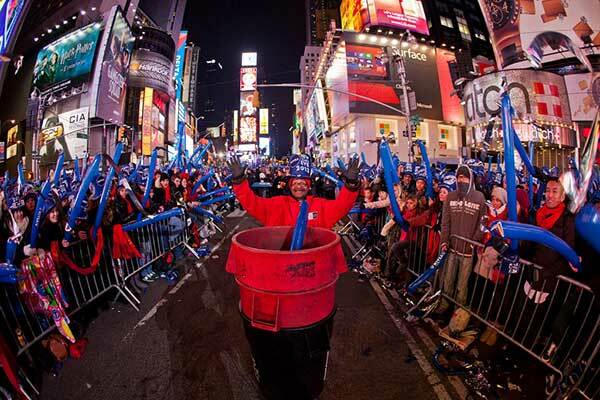 No New Year’s Eve article would be complete without mentioning the celebrations in Times Square. The famous New Year’s Eve ball is 12 feet in diameter and weighs 11,875 pounds. Each year, more than one million people gather in Times Square and close to one billion people watch the famous ball drop on TV. At the same time, more than 2,000 pounds of confetti are dropped on the crowd. If you’re traveling home from your study abroad, consider a layover in New York to experience this once-in-a-lifetime celebration! If a warm New Year’s Eve is on your bucket list, head to Rio de Janeiro where it’s midsummer and you’ll get a side of tan with your celebration. 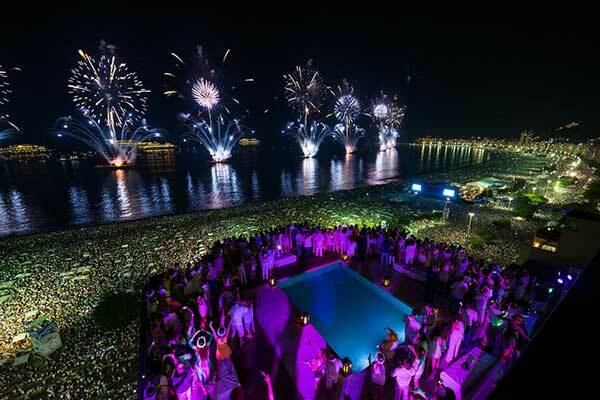 Copacabana Beach is the focal point of festivities. Get there around 8 pm to start the evening with live music and some dinner. Don’t forget to wear white, a tradition in Rio and believed to bring good luck for the new year. Other local traditions to consider include cleansing oneself in the ocean and throwing flowers and small mementos into the surf. 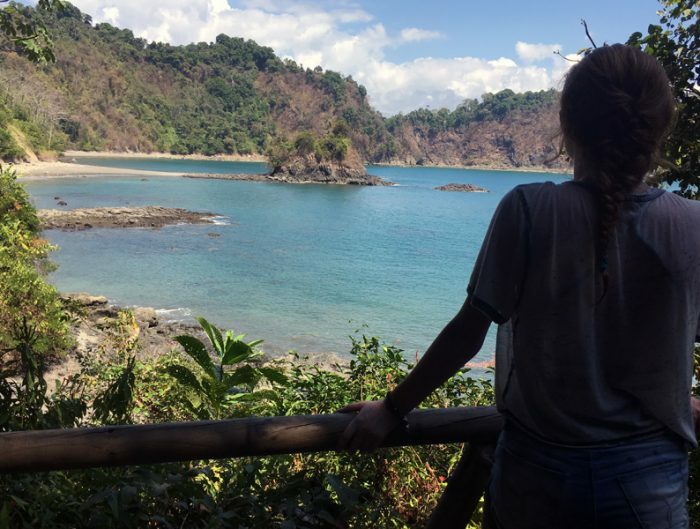 Studying abroad in Florianópolis is just a short plane ride away from Rio. 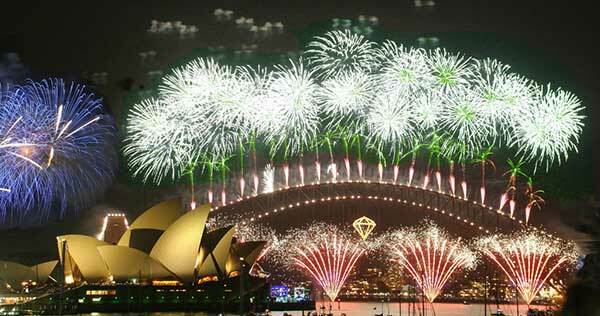 Fireworks, fireworks, and more fireworks is what New Year’s Eve in Sydney is all about. Each year Sydney Harbour is filled with travelers and locals ready to experience the extravaganza at midnight. There’s no shortage of places to eat and celebrate before and after the show. Don’t forget your camera, you’ll want to capture this one! Studying abroad in Melbourne or Gold Coast puts you a short and inexpensive plane ride away from Sydney. There you have it — the 10 best places to celebrate New Year’s Eve around the world. Where will you be on December 31st?